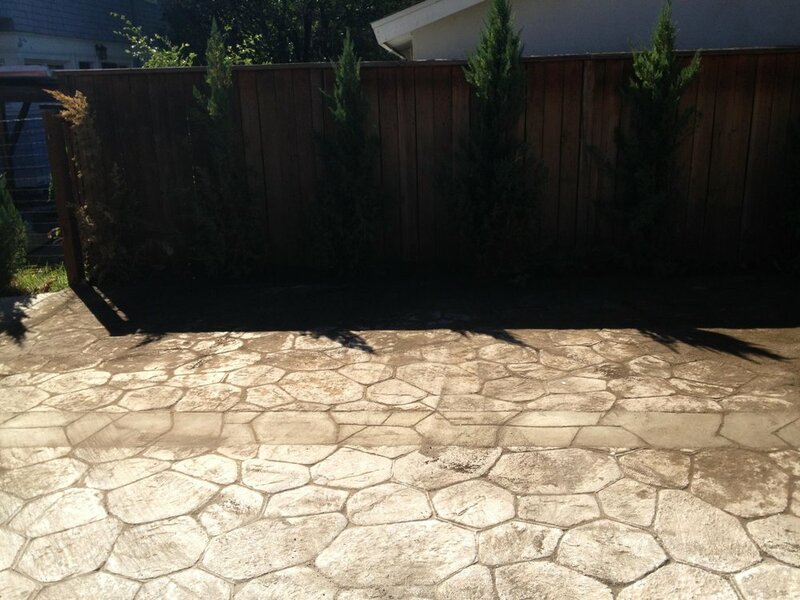 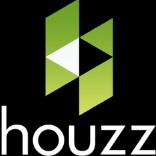 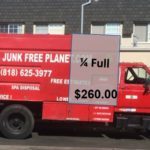 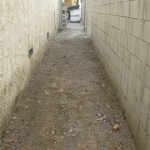 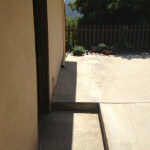 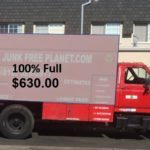 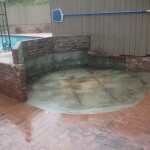 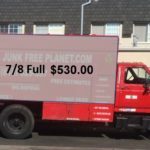 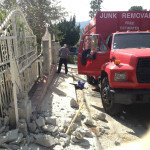 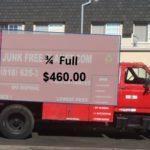 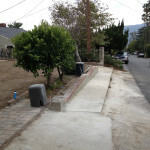 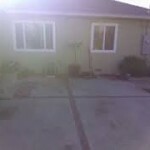 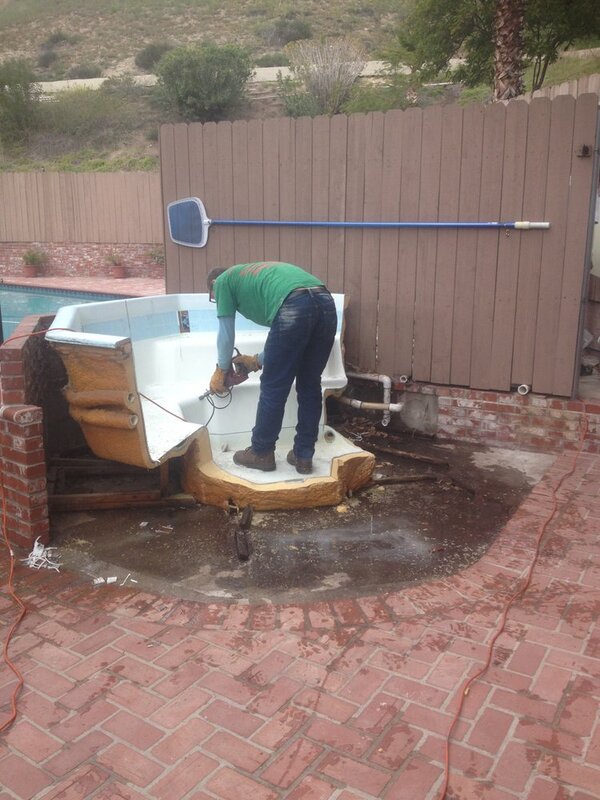 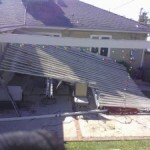 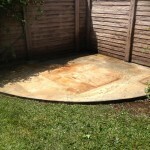 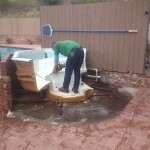 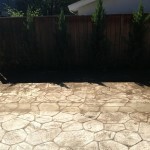 A Junk Free Planet has been serving communities in and around Glendale CA, along with the Greater Los Angeles area providing incredible prices, honest service with affordable junk removal, junk hauling, cleanouts, spa & hot tub removals, furniture disposal, garbage & trash hauling, residential debris removal as well as construction debris removal. 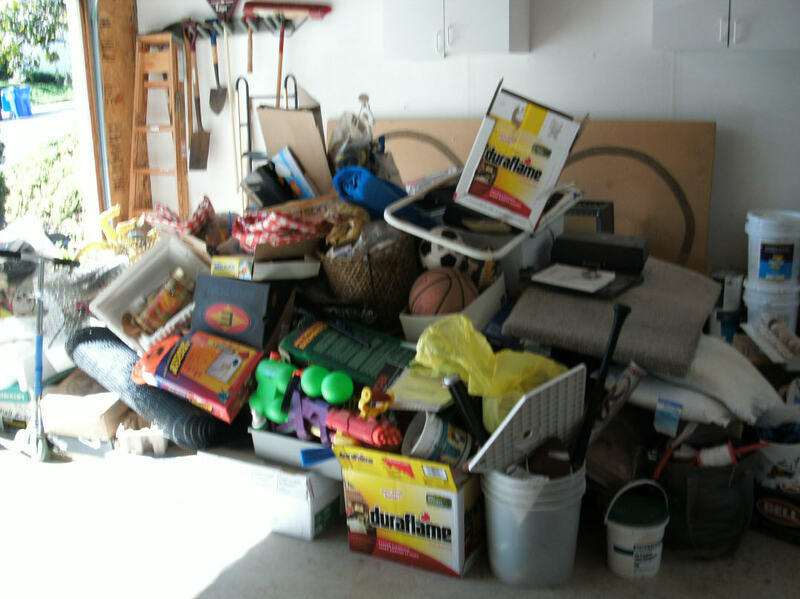 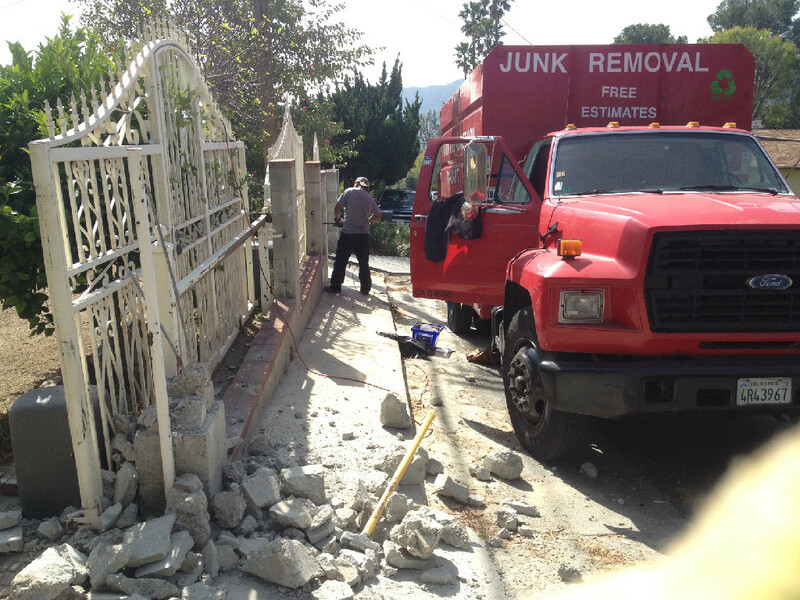 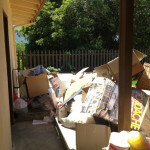 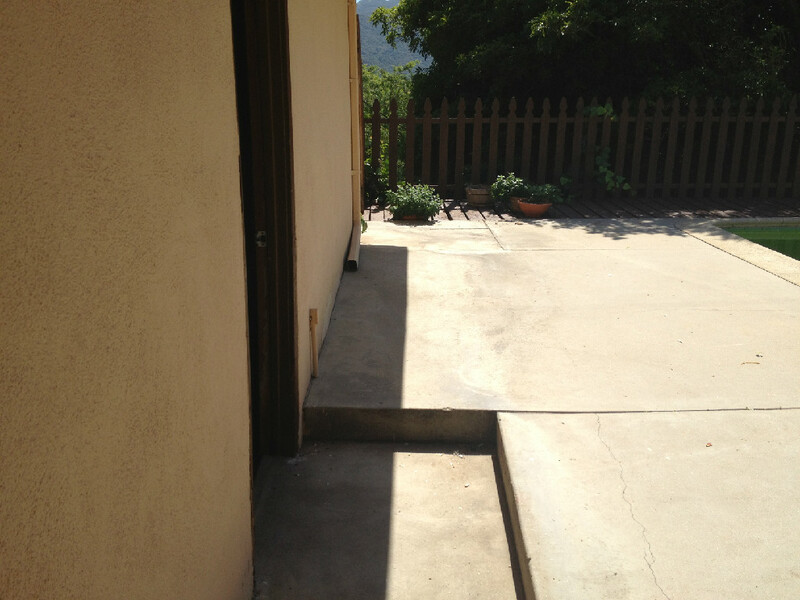 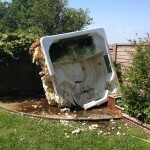 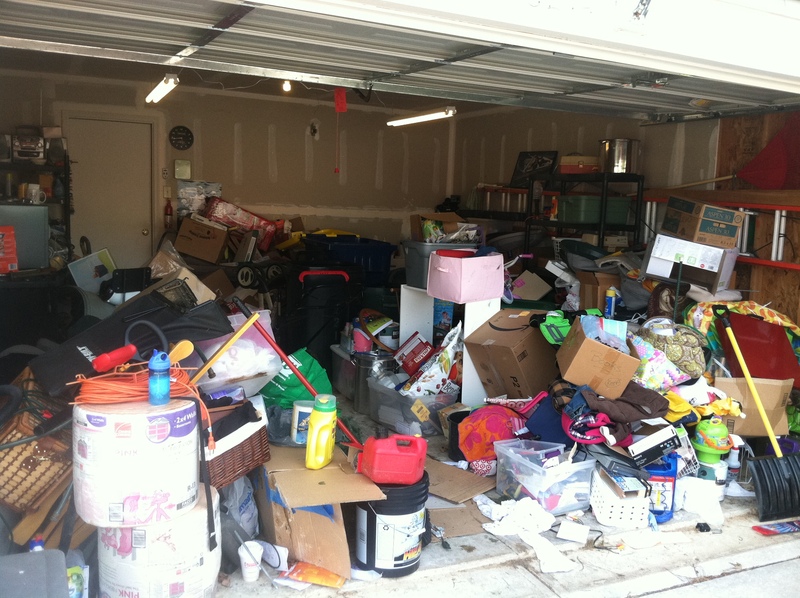 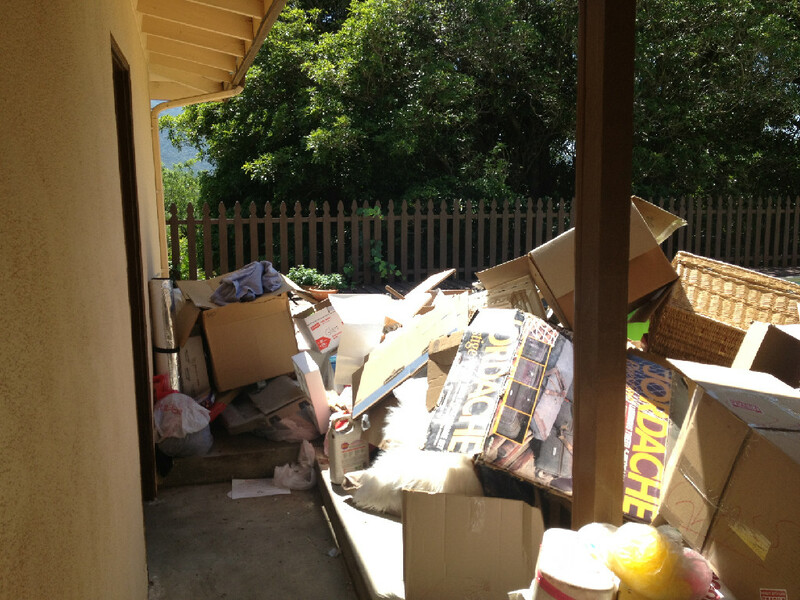 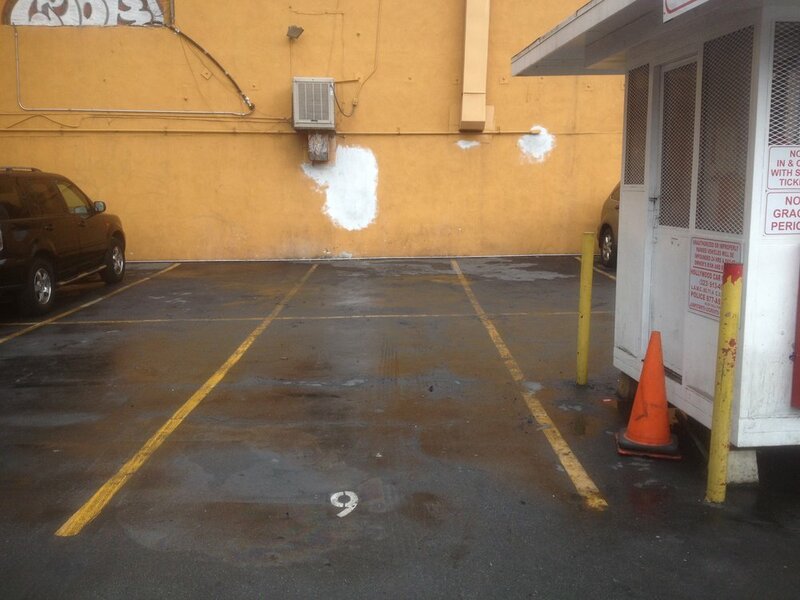 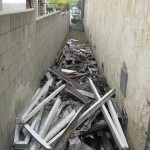 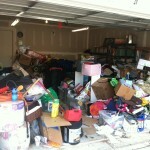 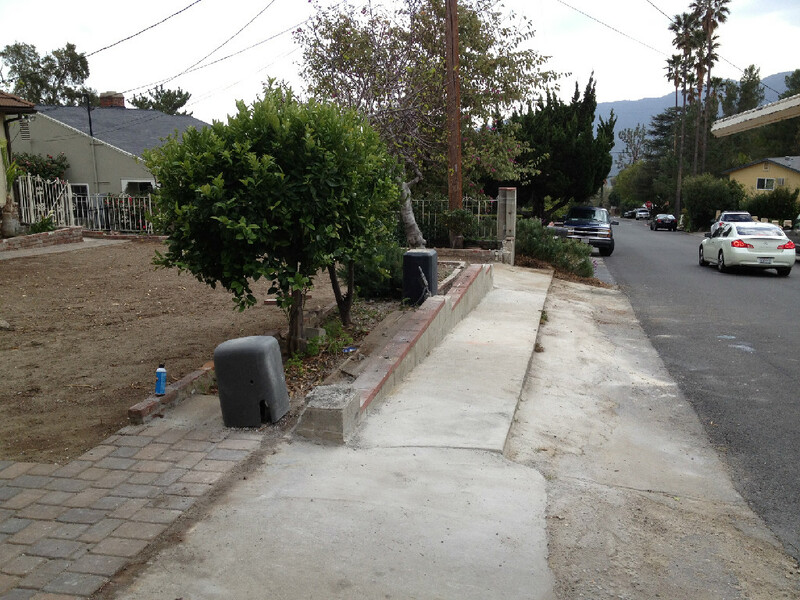 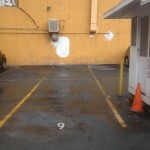 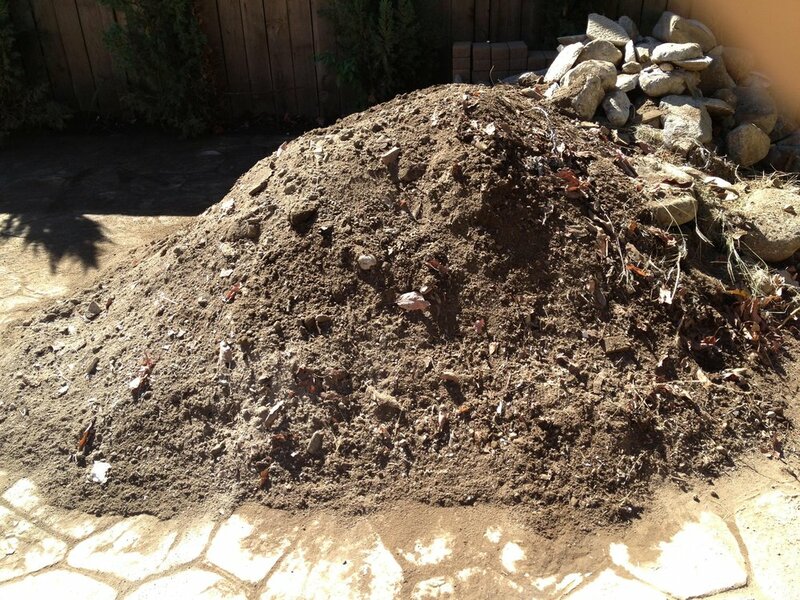 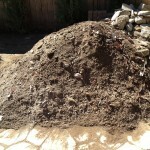 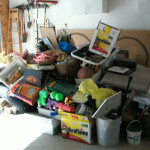 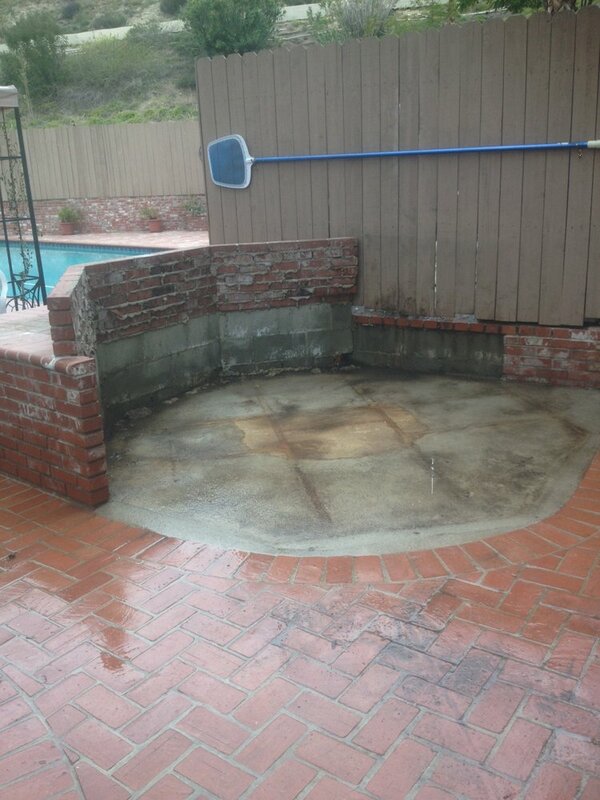 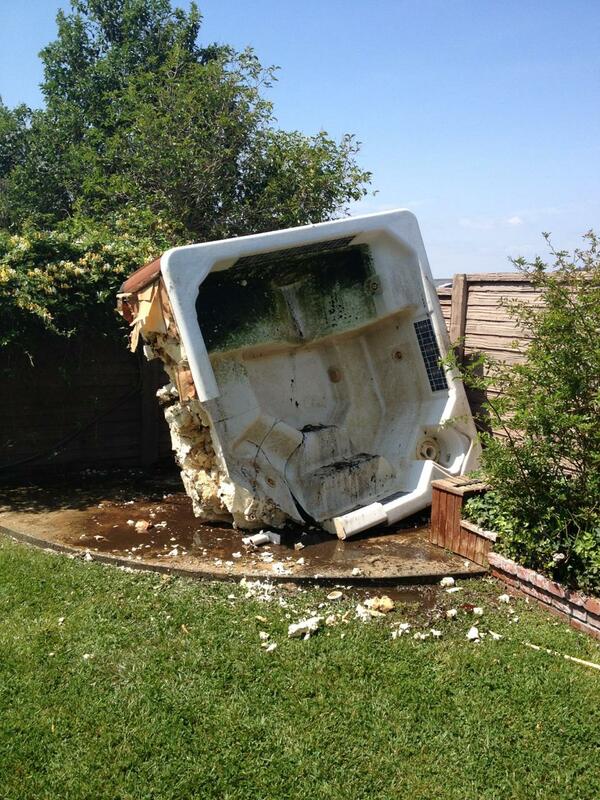 Save time and avoid the frustration of doing it yourself by bringing in a Glendale, CA junk removal service. 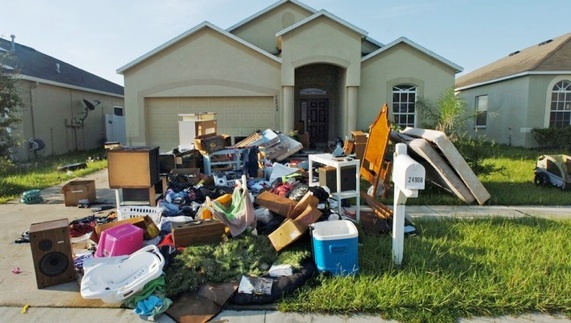 It doesn’t matter if you’re cleaning up a rental property, clearing the estate of a hoarder, or trying to take care of your own mess because at A Junk Free Planet, we provide quality service at competitive rates. 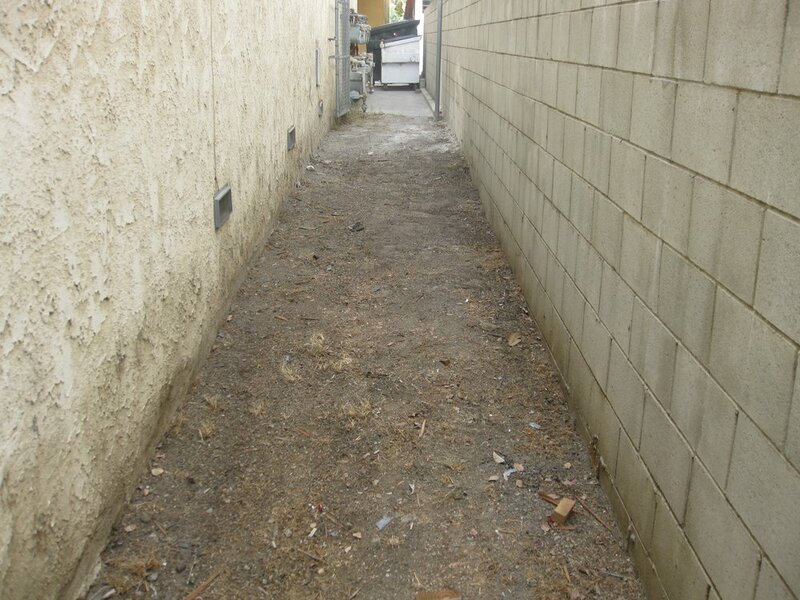 We believe in excellent work and respectful treatment because we want to make the clean-up process as stress-free as possible. 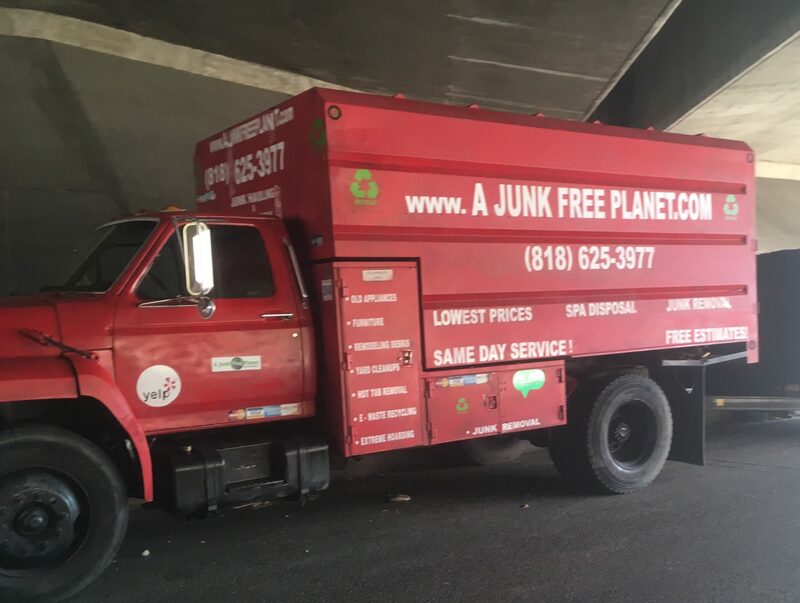 We’re a locally owned and operated company offering a full menu of services. 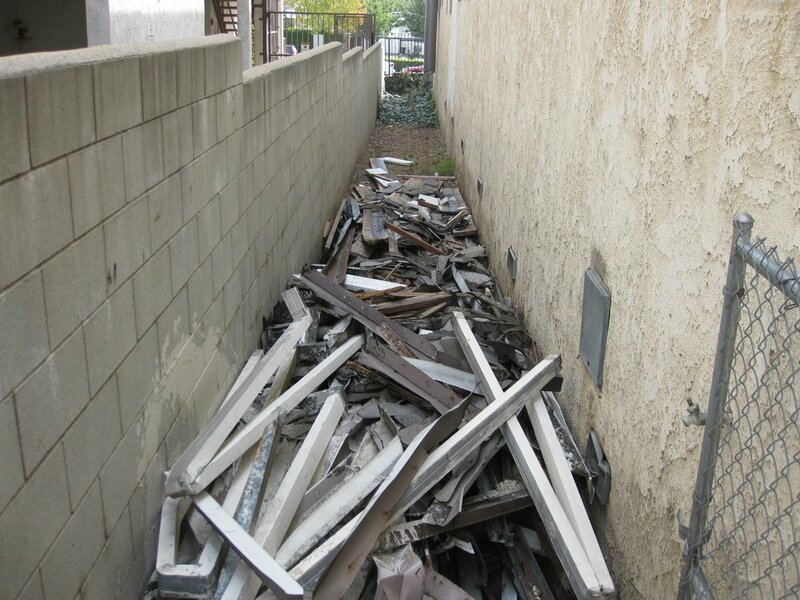 Whether you’re wrapping up a home renovation project or have recently completed a major construction-related task, one thing’s for sure: You’re bound to have a fair amount of leftover debris on your hands, and removing it can all too quickly become a hassle. 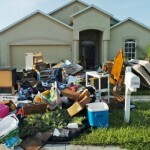 Your time is valuable, and you don’t want to risk your health by moving heavy items. 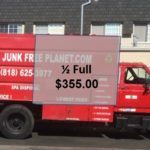 At A Junk Free Planet we’re looking forward to helping.